Key Terms of Salvation in the Bible | This Thing Called Life . 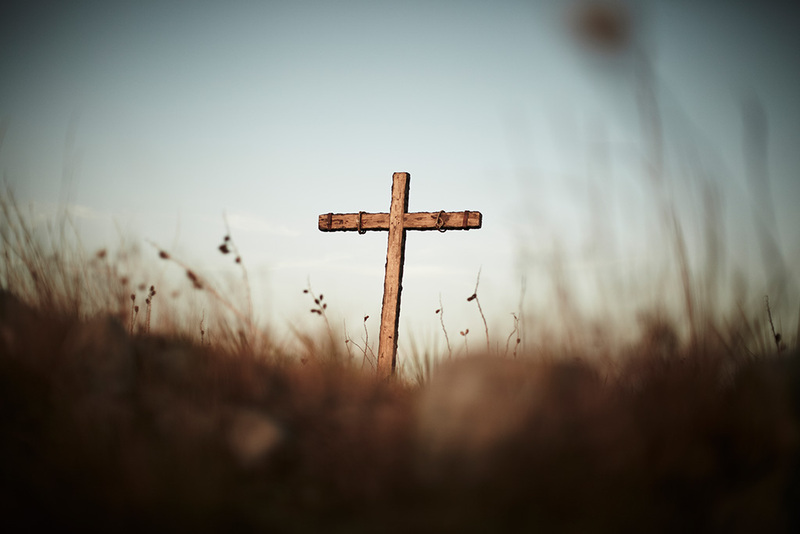 . .
Posted on April 9, 2019 by Anna Popescu •	This entry was posted in Bible, God, Jesus Christ, Jesus our Redeemer, Jesus resurrection, NIV Bible Blog, Resurrection, salvation, sin and tagged believe, death, faith, Jesus Christ, Resurrection, salvation, Sin, trust. Bookmark the permalink.